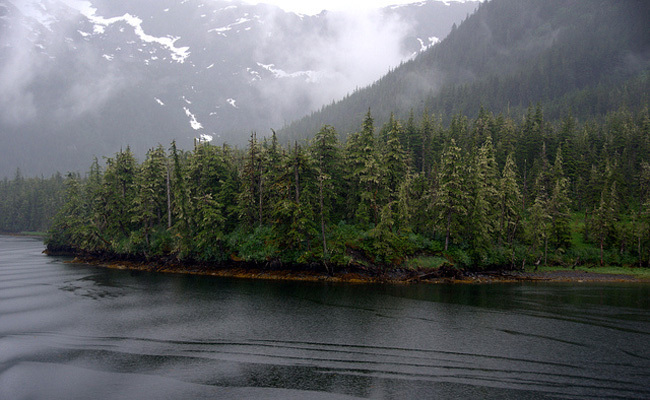 A cleanup crew recovered 200 tons of trash from just 12 miles of Alaska‘s coastline around Prince William Sound. 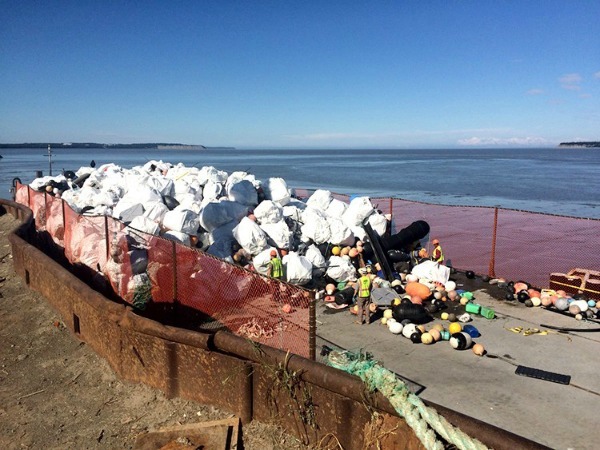 Gulf of Alaska Keeper (GoAK), a nonprofit dedicated to picking up debris around the state, filled 1,200 “super sacks” and collected thousands of buoys, marine debris specialist Scott Groves said. The group spent a month at Montague Island and two weeks at Kayak Island to collect the trash, KTVA Alaska reported. Alaska’s coastline isn’t the only one covered with debris. In recent weeks a “glacier of trash,” as local authorities described it, is inundating beaches in Hong Kong. The situation is so bad that trash on one of the affected islands can be seen from space. Between July 1 and 9 alone, about 172,000 pounds—or 8 tons—of trash were collected from Hong Kong beaches. That’s 40 percent of the amount collected in Alaska. In British Columbia, locals throw tons of garbage in the lakes and in the environment generally. Only 11% of plastics are recycled locally. GoAK! We appreciate your effort and applaud you! Thank you for this and for making a good impression so that others follow suit. Please do more.